A number of repairs to the roads around the Business Park have had pot holes filled in and the junction of Parkway and Fieldhouse Lane was resurfaced and the junction remarked. 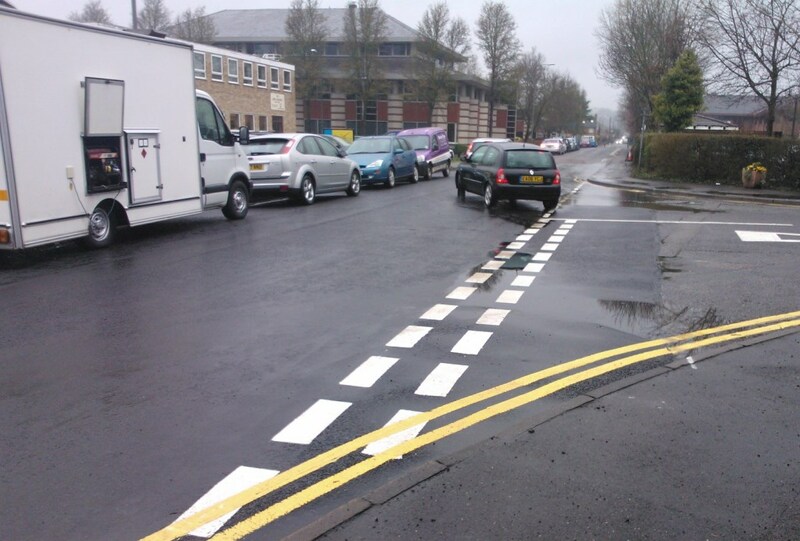 This work was carried out by Bucks County Council's Highways contractor, Transport for Bucks. Some of the roads on the Park are the responsibility of Private Landlords but most are maintained as Public Highway. Road, footpath and street lighting defects are logged onto the Transport for Bucks website.